Everyone that has been named deserves recognition of that, so let's begin. THE owner-operator of Lady Musgrave Experience, Mr Lakey has almost single-handedly made Bundaberg the entry to Lady Musgrave Island. Now he's expanded his horizon. Mr Lakey is one of four dive operators who will operate off the ex-HMAS Tobruk site off the Bundaberg coastline. 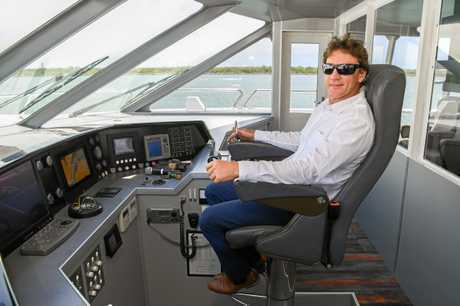 His state-of-the-art boat, The Main Event, is responsible for delivering hundreds of tourists to the island each day from the Bundaberg Port. He continues to grow his brand, delivering a multitude of reef and island experiences and said the past summer had been really good, one of his busiest. KABI Kabi Elder Cheri Yavu-Kama-Harathunian is a remarkable woman. Mrs Yavu-Kama-Harathunian's life experiences are myriad, having worked as a part-time model, and as a women's hostel supervisor and as a child protection officer. She has also served as a foster parent to 13 Aboriginal children. She worked for 14 years in Western Australia's prisons, facilitating and therapeutically working with men who had committed violent and sexual crimes. Today she is a director at Bundaberg's Indigenous Wellbeing Centre. Last year the centre provided nearly 100,000 episodes of care for more than 12,000 people. Previously Mrs Yavu-Kama-Harathunian was awarded by the Worldwide Who's Who Professional of the Year in Spiritual and Social Services. 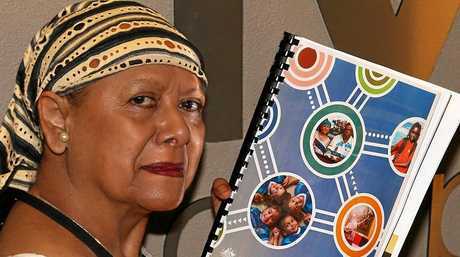 She became the first Aboriginal or Torres Strait Islander person to also be awarded life membership to the Worldwide Who's Who. 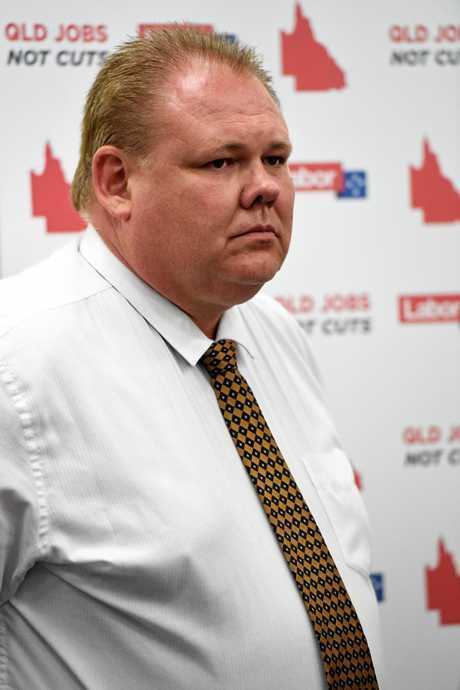 RICHARD Pascoe, Labor's candidate for Hinkler, has lived in the region for the past 18 years, having moved here in 2000 to start his teaching career. Having raised four children in the area he knows how wonderful Bundaberg is, but also the importance of supporting local jobs and developing new infrastructure to support industry and develop new job opportunities. Now working as an organiser with the Independent Education Union, he has worked with many teachers and schools to advance and support education. While Mr Pascoe faces a big challenge in winning the seat of Hinkler for the ALP, his actions and commitments in the coming months are set to be a key part of a crucial federal election campaign for the region. CRAIG Holden has dedicated his life to protecting and serving others. 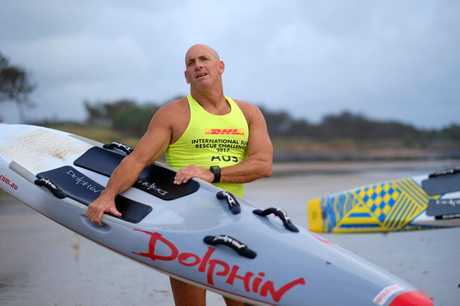 The Elliott Heads surf lifesaver has spent more than 25 years with Surf Life Saving Queensland. The current Surf Life Saving Queensland regional operations manager has won many accolades during his quarter a century with the organisation. Mr Holden writes a weekly surfing and water safety column in the NewsMail. THE owners of Best Practice Software, Lorraine and Frank Pyefinch, launched their business Best Practice in 2004. Dr Pyefinch is the closest thing we have to a founder of Australian digital GP medicine. Dr Pyefinch brought to the company not only the benefits of a career as a busy general practitioner but also more than a decade's experience as a pioneer of medical software development. During the decade Best Practice grew to become market leader. Mrs Pyefinch's career includes successes as a registered nurse, business founder, councillor and mayor, and now includes coordination of key business, government and customer relationships. as a Director of the Bp board. 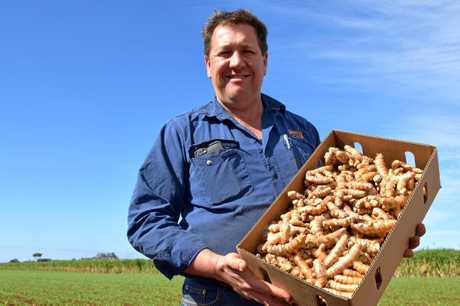 A TRIAL plot of ginger has grown into one of the biggest ginger operations in Queensland. Anthony Rehbein is a fourth generation farmer on the Hummock. Anthony and his wife Kate manage Bunda Ginga and Hummock Produce, which sees the farm grow watermelons (November and December), ginger and turmeric (year-round), pumpkins and potatoes in the rich, fertile fields of the farm. Anthony has been the President of the Ginger Association of Australia for the past three years, stepping in the role of Chairman of Research and Development this year and works tirelessly in grower advocacy and marketing for the industry. Bunda Ginga has been providing high-quality produce to the Australian market since 2000. 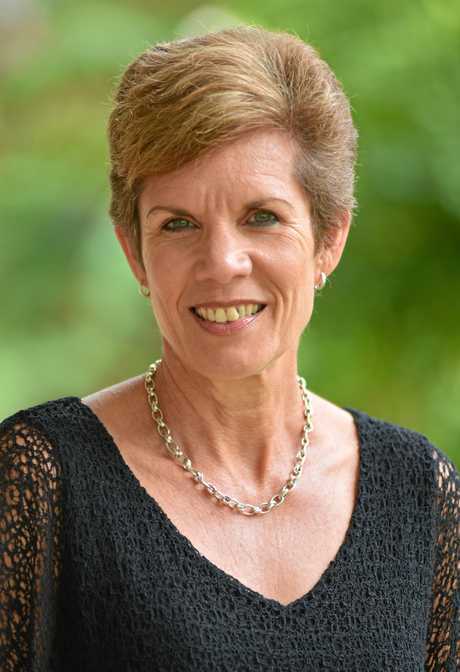 PROFESSOR Helen Huntly OAM is CQUniversity's Provost. Professor Huntly has been with CQUni for nearly 30 years, taking up the appointment as Provost in late 2016. She was the former Deputy Vice-Chancellor (VET), Dean of the School of Education and the Arts, was a senior manager in Higher Education, and prior to that, a teacher in the vocational and secondary education sectors. Today, her responsibilities include leading and driving the university's academic strategic and operational agendas. She is one of the university's most inspirational women and a role model for many in the community. BUNDABERG Regional Council's strategic projects and economic development manager Ben Artup is set to play a major role in the development of the region moving forward. 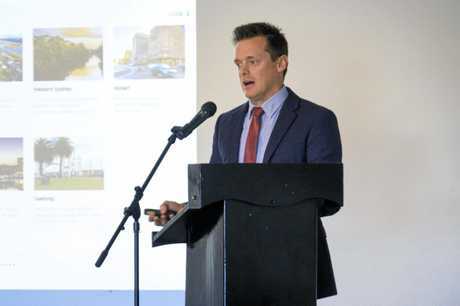 Late last year, Mr Artup made headline news when he spoke at a Urban Development Institute of Australia meeting in Bundaberg. Mr Artup, who previously worked on the Western Sydney City Deal, spoke about what needs to be done to invigorate the region's CBD. 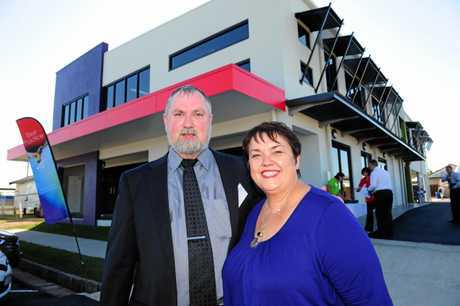 "The Bundaberg CBD needs new economic anchors," Mr Artup said. With a Regional Deal now in play, Mr Artup will be central to prioritising the areas where work will be undertaken. 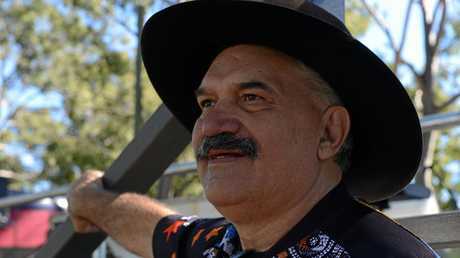 DR KERRY Blackman is one of the leading indigenous voices in the Bundaberg region. In January, Dr Blackman wrote a strong opinion piece on the future of Australia Day in the region. Mr Blackman is a traditional owner and proud descendent of the Gurang and Gooreng Gooreng peoples. He has made an exceptional contribution in the field of Aboriginal and Torres Strait Islander economic, employment and training, and campaigned and worked towards social justice for indigenous Australians. Since 2001, Mr Blackman has held the position of managing director of Gidarjil Development Corporation, a leading indigenous organisation in the Bundaberg and Gladstone regions that seeks to help indigenous Australians participate in the wealth and prosperity of the broader Australian economy. In his role, Kerry has been actively involved in securing the Land and Sea Ranger Program, Caring for Country, and Green Army projects. He is passionate about training indigenous people for work and sharing traditional knowledge to enable them to manage cultural heritage. 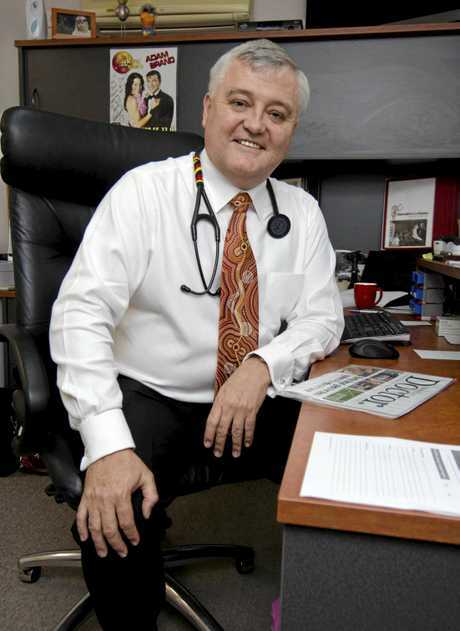 ASSOCIATE Professor Brad Murphy is a leader in indigenous health on a national stage. His Ashfield Rd surgery was one of the first in the world to cater for indigenous people in surroundings that make them feel comfortable. of the two inaugural Aboriginal graduates of the medical school at James Cook University. Dr Murphy established the Ashfield Rd general practice in January 2012. 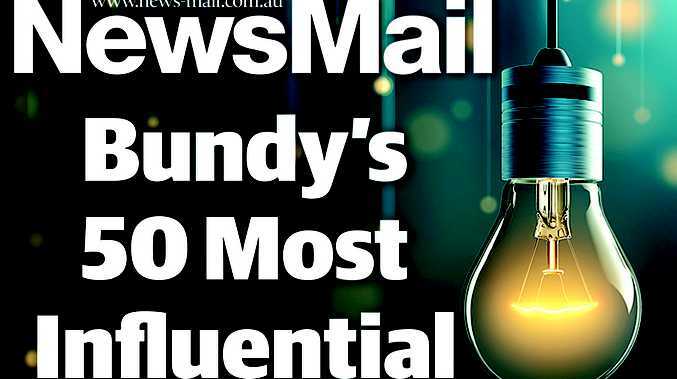 He has previously told the NewsMail he started his own practice in order to maintain the rural outlook for himself and his patients.